CLOSEOUTS. 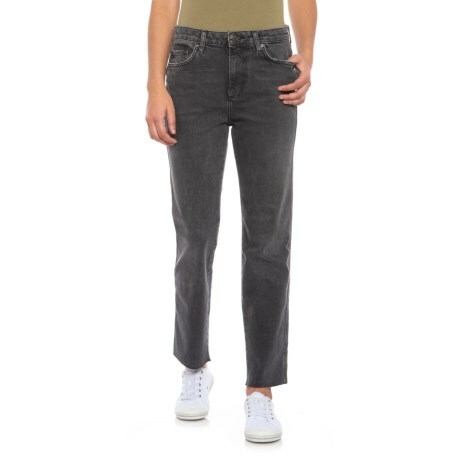 High-rise jeans in comfort stretch denim, Free People Clean Girlfriend jeans offer a semi-relaxed girlfriend fit that sits at your natural waistline. Available Colors: BLACK.